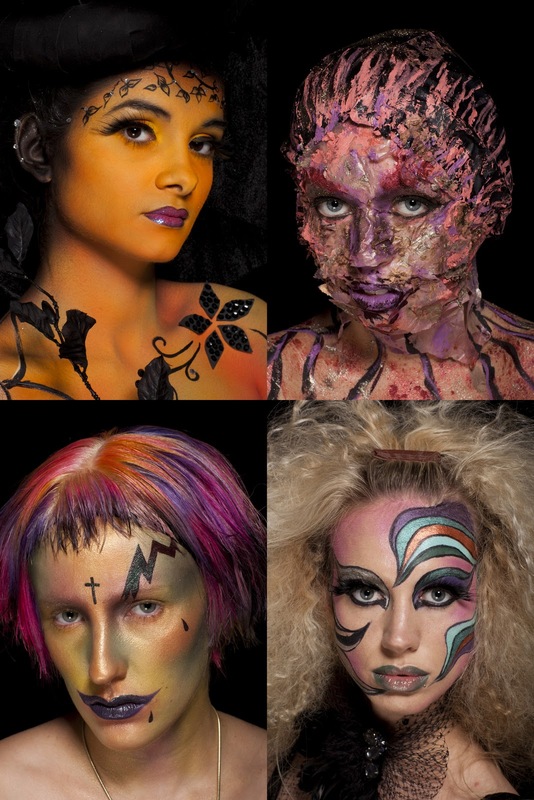 The final stage of the Distinction in Make-up Artistry Awards took place this Saturday 15th October in the heart of Illamasqua, our flagship store and School of Make-up Art in London’s Soho. Now is your chance to celebrate the creativity of these students and vote for your winner! With contestants from across the globe, jetting in from America and Australia to be a part of the finals for the first Distinction in Make-up Artistry Awards hosted by Illamasqua, the store was a spectacle of vivid palettes and creative techniques as each artist competed to be crowned the winner of their category. The judges have deliberated over their chosen favourites in each category, but we are now opening it up to you, our fans, to vote for who you think is set to be the next big thing in make-up art. 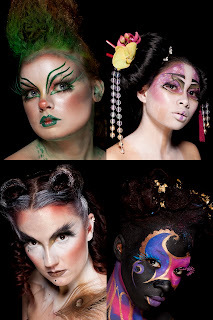 To vote, simply visit the Illamasqua facebook page, click through the image galleries for the three Awards categories to view each Finalist’s fantasy look. “Like” the image to vote for your favourite in each category before Midnight 24th October 2011. 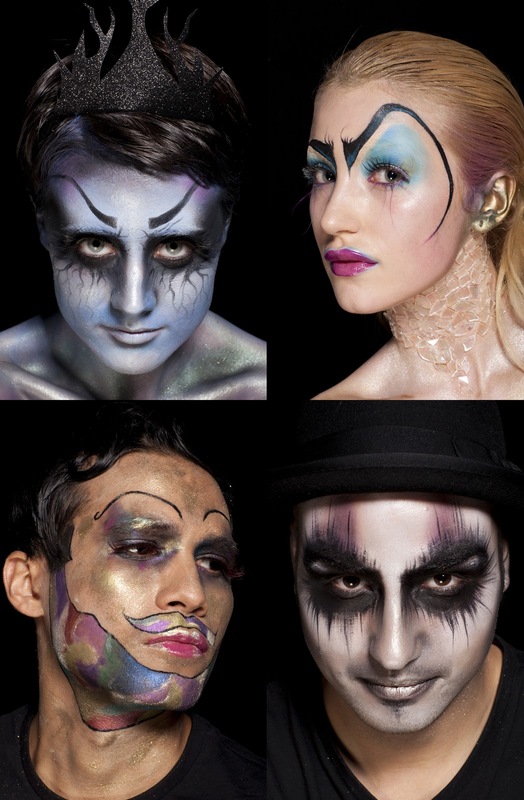 Please note that votes made on the Illamasqua blog will not be counted.